Dance is a beautiful form of expression and is the perfect way to break up your life routine and it gives me a lot of good energy. It’s the perfect way for me to meet new & interesting people and share with them my passion for latin music and dance. 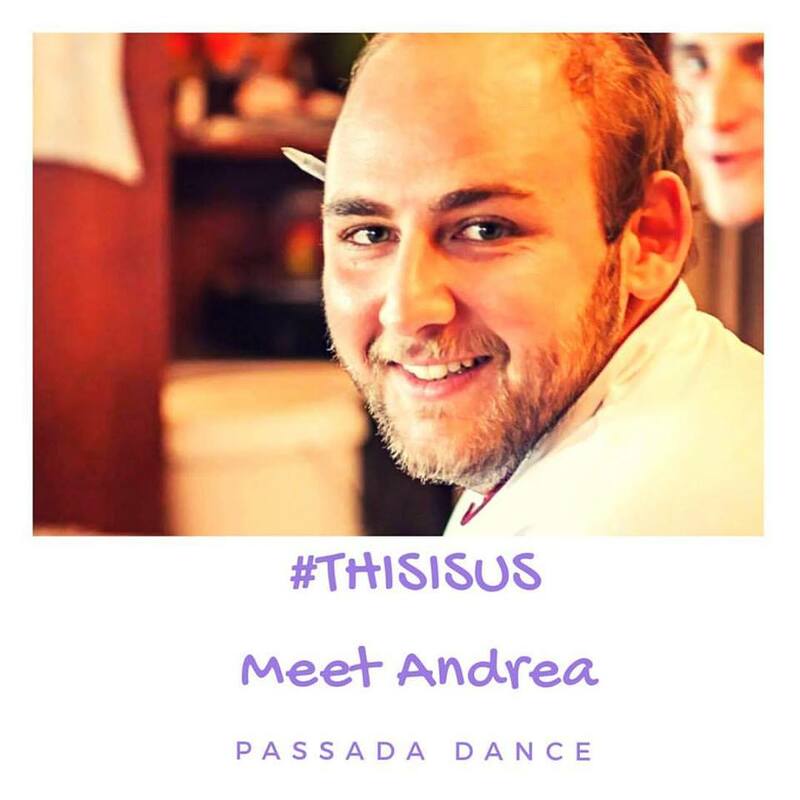 I love @passada_dance because its a genuine environment where Clement & Jo welcome everyone. They are passionate about dance and want to bring that passion on the dancefloor. The feeling when you walk into the studio is the same as when you hang out with friends. Laughter and fun are the main ingredients they use to run the school and every class is exciting and always offer something new.